Saturday & Sunday: Call for appt. We provide technical expertise for a wide range of customer projects, focusing on computer repair, hardware/software sales, networking and security, website development, and email marketing/social media support. 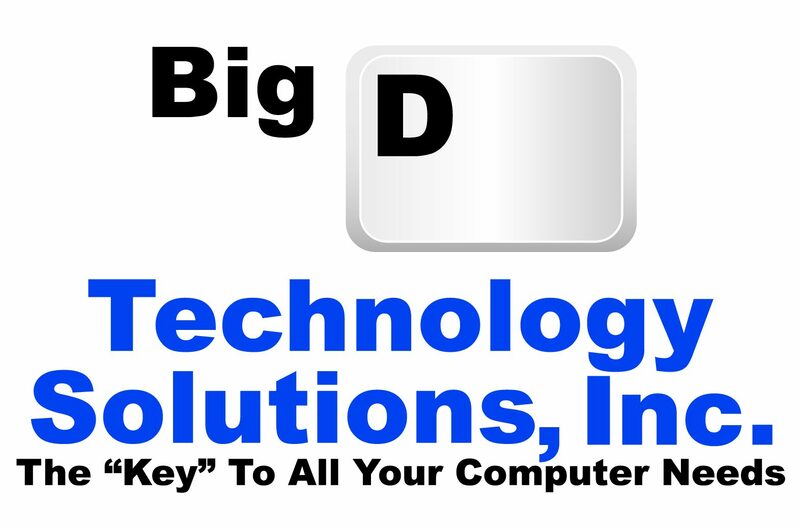 Copyright © 2018 Big D Technology Solutions, Inc.. All rights reserved.